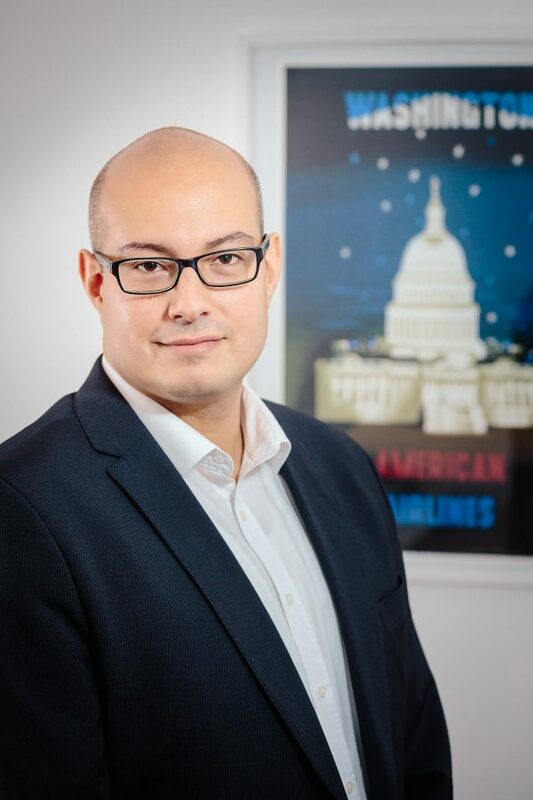 Yussi Pick is an award-winning Managing Partner at Pick & Barth Digital Strategies, a communications firm specializing in online strategies for the public sector and non-profit campaigns. Among other recognitions he was named a 2013 Rising Star by Campaign & Elections Magazine and is the winner of the German Politics-Award 2014. He has worked on small state delegate races as well as presidential races (Hillary Clinton 2016) in the US and global advocacy campaigns, organizing grassroots activists around one goal. Yussi is a regular pundit in Austrian and international Medie with quotes in serveral Austrian media outlets, as well as the New York Times and the Washington Post.